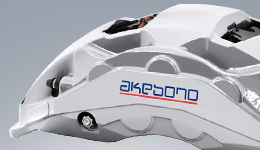 Akebono Decides to Establish a New R&D Center for Foundation Brakes in France｜News｜Akebono Brake Industry Co., Ltd.
Tokyo - (November 2, 2012) - Akebono Brake Industry Co., Ltd. has announced that it has decided to establish Akebono Engineering Center, Europe S.A.S. (tentative), a new R&D center for foundation brakes (mechanical parts such as brake calipers, etc.) on the outskirts of Reims, France. 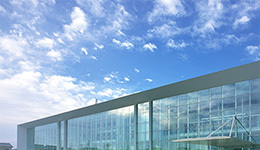 Akebono currently operates the R&D center "CREA" in Gonesse, France for work on friction materials, and a friction material production plant in Arras, France. 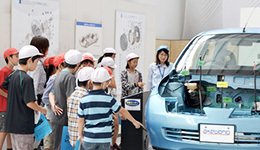 By establishing a new R&D center for foundation brakes, the company aims to break into the European foundation brake business. 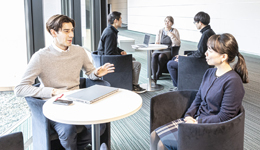 The group thus aims to enlarge the scale of its business operations both in Europe and globally by shifting into high gear in the total brake business in Europe, while reinforcing research and development of its global network with four major geographic foci: Japan, North America, Europe and Asia. 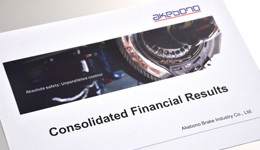 Akebono is planning a specific study for this new R&D center, which is expected to become operational in 2015. Considering the current European economic environment, the investment will be undertaken deliberately and resolutely after consultation with French local and central authorities.